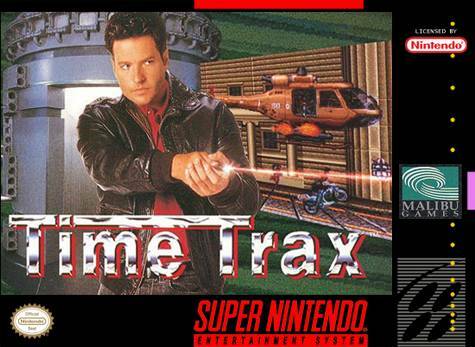 Time Trax for Super Nintendo has you travel from the future to today's criminal underworld in an attempt to capture some smart thugs from the 22nd Century. Your weapons and fighting skills will be years ahead of their time, but then, so will your enemies'. Taking place in our nation's capital, the game sends you out on a massive hunt for scientist Mordicai Sahmbi, an assassin known as Sepp Dietrich, and a host of other bad dudes.